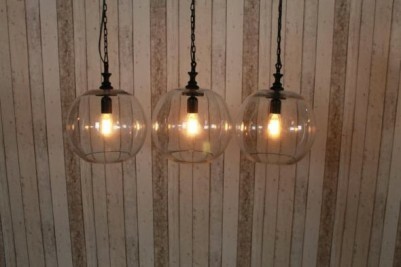 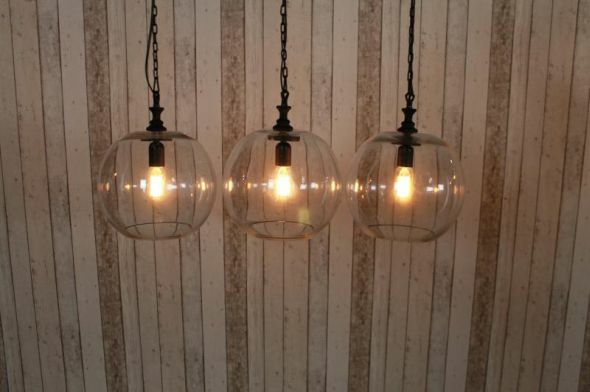 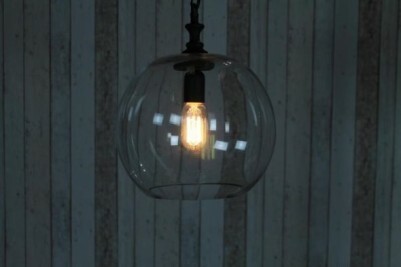 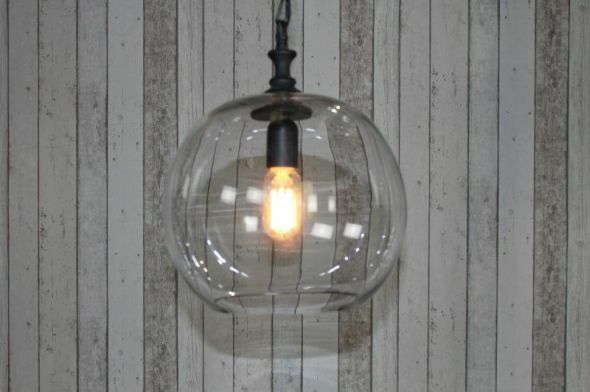 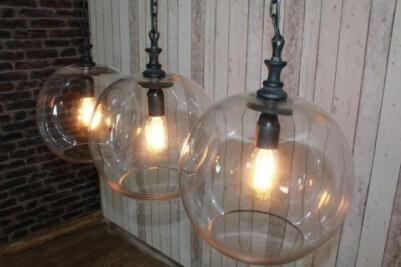 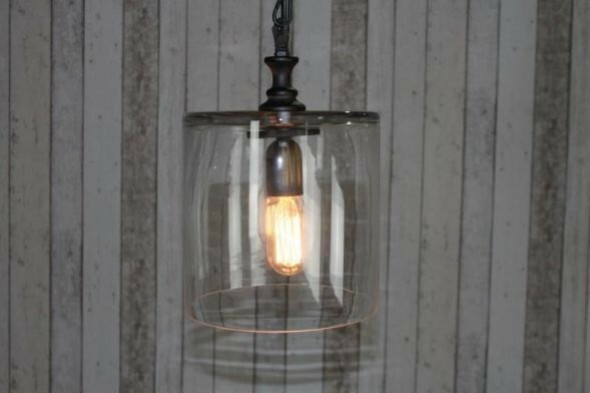 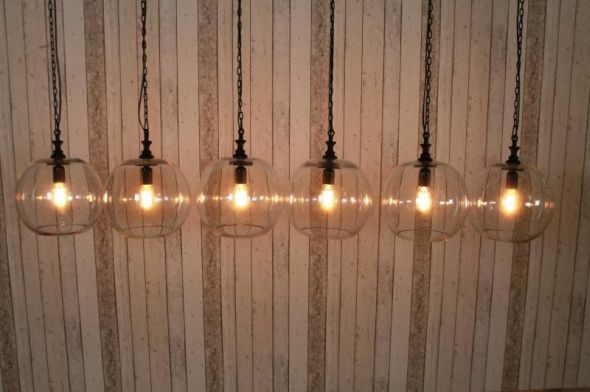 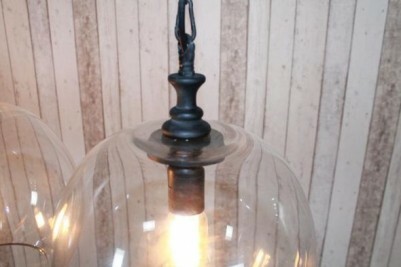 These industrial style pendant lights are a fantastic addition to our vast range of interior lighting and fixtures. these light fittings. 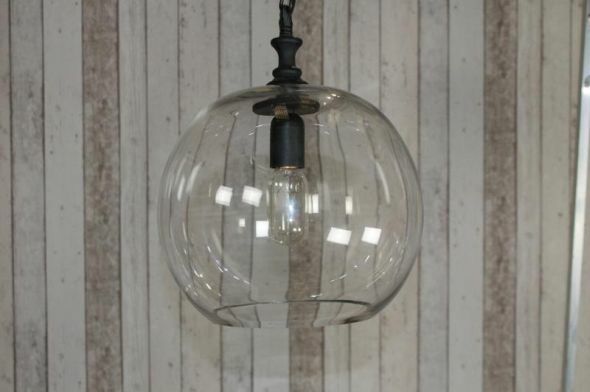 The price stated is for one light fitting only. 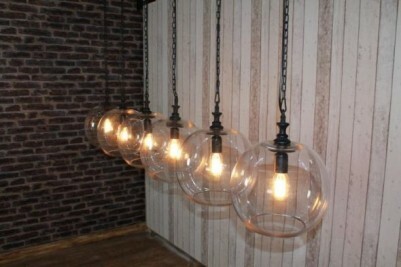 We recommend that these lights are fitted by a fully qualified electrician. 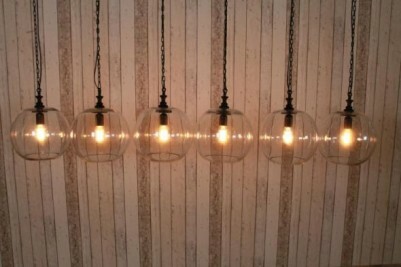 The chain length of the single shade is 63″, and the chain length of the strips of three and six lights is 69″.